Madurai, located in the Southern State of Tamil Nadu is an abode of temples. Located on the banks of the river Vaigai, Madurai has been a major settlement for two millennia and hence has a rich history with trade links dating back to the Greek era. The city is famous for its rich heritage and promoting the Tamil language through “Sangams”. The city has been in existence since about 4th century B.C and is mentioned in ancient texts of Greeks, Romans, and Arabs. The Meenakshi Amman temple is the heart of the city, and there are a number of temples in and around the city. The “Maha Kumbabhishekam” of the temple was performed in April 2009. 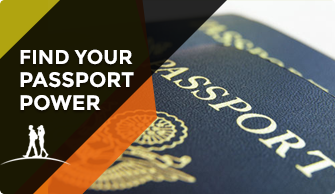 It is usually performed once every 14 years or more. This city known for its history through times is home to numerous beautiful temples. 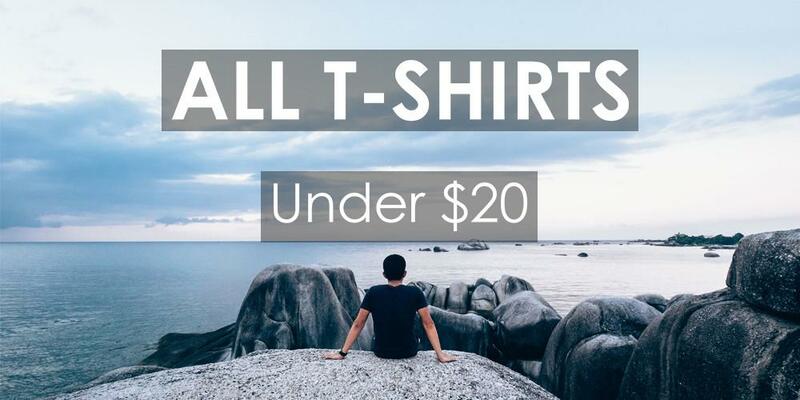 Here are a few major ones. Built sometime between the year 1623 and 1655, the wonderful architecture of the place is renowned globally. Meenakshi Temple is primarily dedicated to Parvati, known as Meenakshi, and her spouse, Shiva. What makes this temple different from the others is the fact that both God and Goddess are worshipped together. Around 12 gopurams adorn the Meenakshi Temple, with the four outer ones towering to a height of over 160 feet. It is one of the few temples in Tamil Nadu to have four entrances from four directions. The hall of this temple house around thousand pillars. Note -One can buy the special tickets at the counter [Rs.20 per person] to get a special darshan in one sanctum, buy another 20 Rs. ticket for the second sanctum. There is one more special Ticket, is Rs.100/- per person, which is nothing but cutting short the line by at least a half. Do buy these tickets if you can see the queue after getting inside. Alagar Koil is an exquisite temple situated in the northeast of Madurai. The temple is the resting place of Lord Vishnu and is the sacred place for several followers of Lord Vishnu in the region. The statue of the lord is made entirely of stone and is a splendid masterpiece created by Kallalgar. One of the important old Temple dedicated to Lord Muruga – Karthikeya located on a hillock approximately 8 km from the city. References to this ancient temple are available in scriptures from 6th century AD. The temple interior has a huge rectangular chamber carved out of the hill, with side chambers housing various deities of Hindu religion approached through narrow passages. There is also a small Shiva temple and a mosque which is behind the temple. Near Alagar Koil, this is an important Temple for Lord Karthikeya located inside a Solai – jungle. It is also one of the six important temples for Lord Muruga – Karthikeya. It happens to be a very large and beautiful temple. 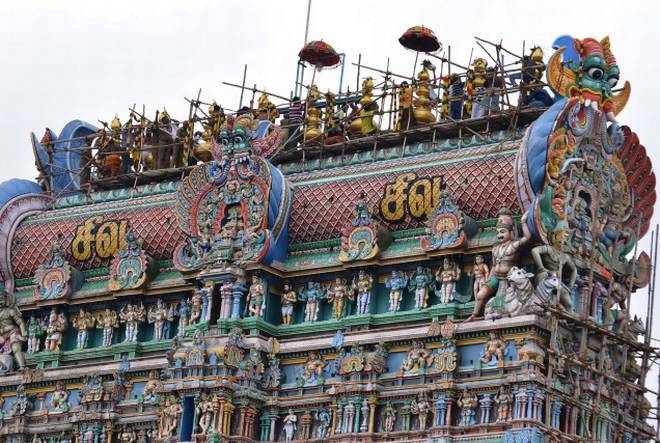 You can take an Auto rickshaw from the Meenakshi temple to visit this temple. Regular bus service is offered by the Transport Corporation. 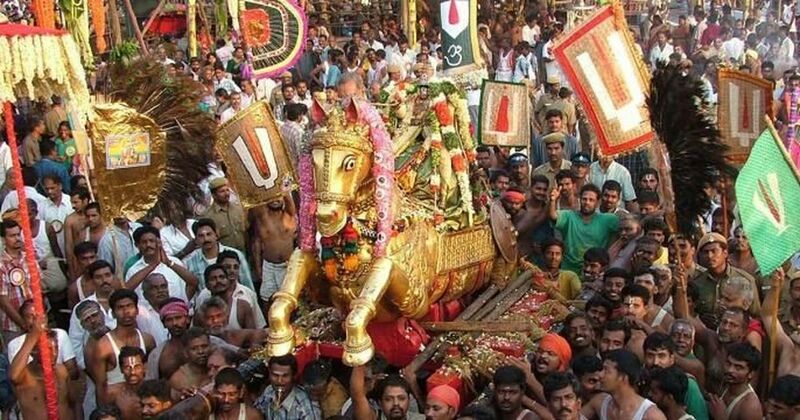 There is a festival of the deity on a golden chariot at 7 PM. Constructed in the honor of Lord Vigneshwara, this divine temple is situated about 5 km from the Meenakshi temple. It has a huge tank in the compound of the temple and holds the record for being the biggest tank in the region of Tamil Nadu. Several different kinds of festivals are celebrated in the temple and all rituals are done with great pomp and pleasure and the people have a wonderful time while they are in the temple. Though it’s now only a quarter of its original size, its massive scale, and hybrid Dravidian-Islamic style still testify to the lofty aspirations of its creator. There is one rare painting on one of the pillars, which the Archaeological Department claim to have unearthed. There is a painting hidden in every pillar, apparently. There is also a sound and light show in the evening worth staying back for. Established in 1959 in the memory of Gandhi, eleven years after his demise, it is one of the few Gandhi Museums in the country. Located in the heart of Madurai, the museum houses a wealth of remarkable mementos associated with Indian history such as the bloodstained cloth Gandhi was wearing when he was assassinated in 1948. Attached to the very interesting Gandhi Memorial Museu, this is a sadly neglected collection of archaeological finds, sculpture, bronzes, costumes, and paintings. 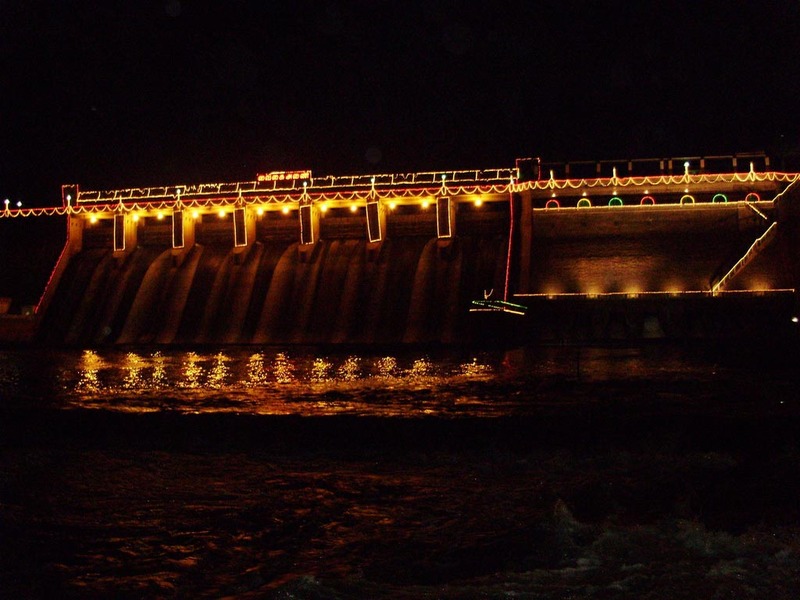 Located in Andipatti which is about 70 kilometres from Madurai people on their way to Periyar Wildlife Sanctuary often visit this massive and wondrous dam. Over the years, the site has become a popular picnic spot for group excursions and photo fanatics, especially for its mesmerizing scenery. This popular spot is beautifully illuminated in the evenings especially on weekends, and one can spend hours admiring the splendid view. The soft and warm sunrises by the reservoir are a treat to the eyes. This traditional mosque (masjid) is located at the heart of Madurai city, within 500 meters of the Periyar (Central) bus stand. 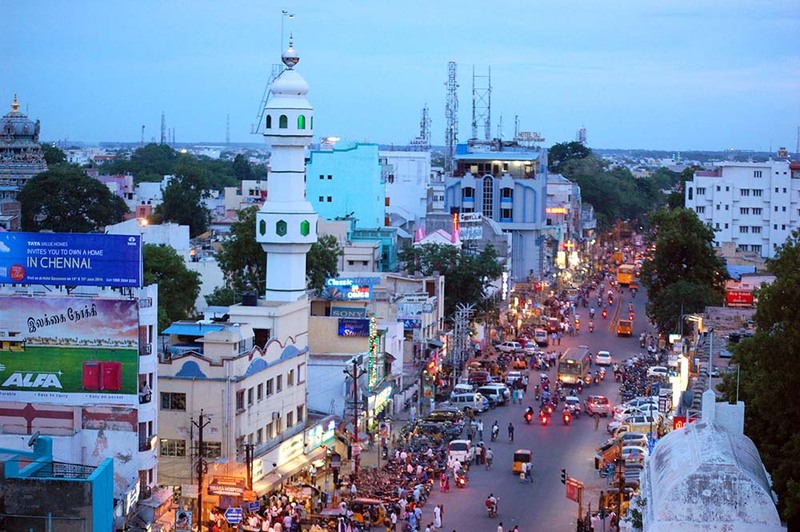 Hazrat Kazi Syed Tajuddin, who came from Oman during the 13th century, received this land from the then Panidiya king and constructed the mosque which is the first Muslims’ place of worship in Madurai. Maqbara the dargah of famous Madurai Hazrats is also located inside the mosque premises. All of Kazi Syed Thajuddheen’s descendants have lived in the same locality (Kazimar street) for more than 700 years, and have managed the mosque since then. This 20th-century neo-Gothic construction’s simple stained-glass windows and bold-orange vaulting are offset by a magnificent blue-and-white exterior with twirling spires. 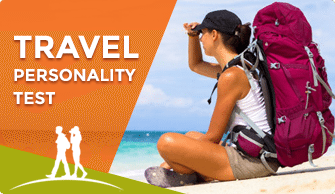 It is located very close to the Tirumalai Nayak Palace and you can combine both the places in one trip. The main activity is concentrated around the Meenakshi Temple. 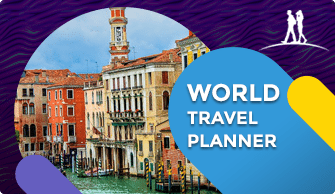 These are the places to visit for shopping, while many have specific markets for groceries (East Masi street), jewelry (South Avani Moola street), Electronics (Town hall road) etc. 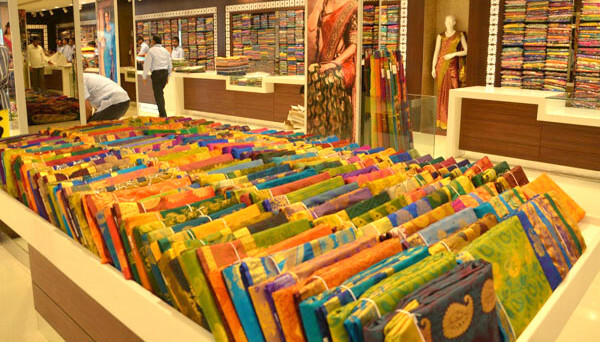 Madurai is famous for cotton Sungidi Sarees ( Hand Loom), Brass works, Tanjore Paintings, Handicrafts, and antiques. Pudumandapam is an old mall (about 500 years old) of sorts, where you can find tailors, books, handicrafts and bronze items in quaint shops. Handloom cotton sarees are available in co-operative stores (often a union of several weavers and/or looms) like Co-Optex. Beware of touts who may try to sell at higher prices. The Teppam Festival (float Festival) is a popular 12-day event held on the full moon of the Tamil month of Thai when Meenakshi Amman Temple deities are paraded around town in elaborate procession and floated in a brightly lit ‘mini temple’ on the huge Mariamman Teppakulam Tank located 3km east of the old city. Madurai is also famous for its yearly bull run “Jallikattu” which coincides with Pongal festival in the month of January. South India is a literate part of the country. Thus, any average local can speak with you in English, although the lingua franca is Tamil. As many tourists come here to visit the temple, it is easy to navigate with basic English. 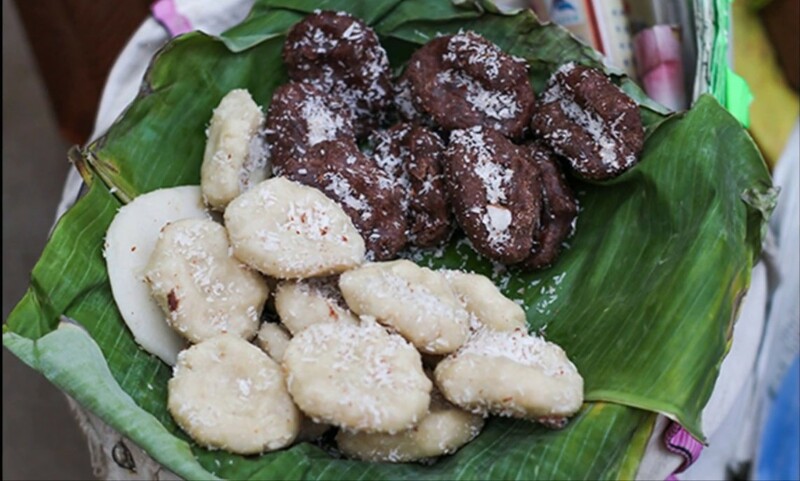 Madurai possesses its unique and exclusive foods like Paruthi paal, panangkarkandu paal and chettinadu varieties like appam, kuzhi paniyaram. 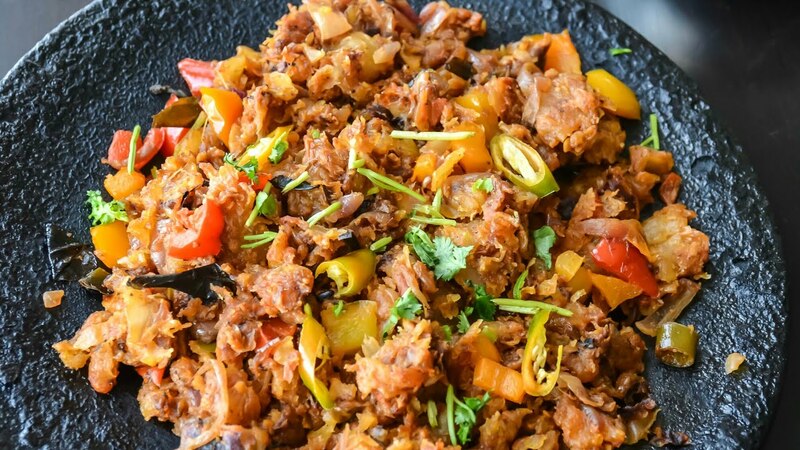 If spicy hot is not your cup of tea, your starting point should be with “Kotthu Parotta” without the gravy, chilies, or chili powder or pepper mixed in it. The music of the Kotthu ladles drumming on the flat hot plate of a charcoal fired Barbeque is Nirvana to a hungry man’s ears. Wherever you are, please don’t forget to savor the hot “raw banana bhajia’ or Kela Bhajia or valakkai bhajji. When it comes to drinks be wary of drinking water, it is better to buy water bottles. Jil jil jigarthanda is something Madurai is famous for, prepared using milk, china grass (Commonly known as “Kadal Paasi” in Tamil), Sarsaparilla syrup and Ice-cream. Do check out Modern Restaurant on West Avani street. Great place to savor a traditional south Indian meal. They still serve the most authentic idly, dosa, Pongal, and Kesari. Their clientele has boasted of the famous Nehru and even Mahatma Gandhi. Even till a few years ago, their walls were covered with photographs of who’s who of India. Madurai has hot and dry climate for the most part of the year. The best time for visiting the place is from October to March as it is an enjoyable time for temple visits, sightseeing and vacationing. During summers temperature ranges between 23 and 34 degrees Celcius and is extremely hot during this time. Avoid visiting during this time if you have a low tolerance for high heat. Madurai has an International / Domestic airport with fairly good facilities. Trains are the major mode of entry into the city. The city is well connected by buses to all major cities in Tamil Nadu via state government operated and private buses. Buses also ply from important cities in the neighboring states of Kerala (Ernakulam, Trivandrum) and Karnataka(Bangalore, Mysore). There are lots of ordinary buses and many luxury ones too. Check out TNSTC for government buses details. Auto Rickshaws are not metered, which means you need to negotiate your fare before commencing your travel. There are many hotels around the railway station, particularly on the streets coming off West Tower as you walk away from the station and towards the temple. The more luxurious ones are situated a little further from the station. As far as safety is concerned it is best to take your precaution so that you can move around without fear. For solo female travellers, it is always ideal to not move around far alone after dark, unless absolutely necessary and dress decently. 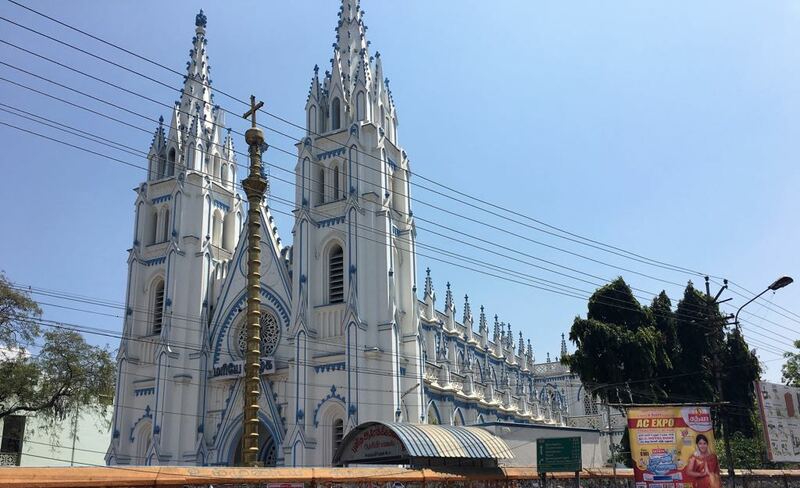 Also, Madurai is a politically active area for many parties, so it is not unusual to face traffic diversions, shop shutdowns etc in case of an occasion.